Sony is continuing its commitment to product support by bringing the latest and greatest in Android to these mid-range phones. A few days ago we already let you know that the Xperia mini pro is getting Android 4.0 worldwide. The same seems to apply to the Sony Live with Walkman as well. The updates are hardly surprising as the Sony update roadmap had it these two would be getting their ICS fix starting on the last week of May. If you have an Xperia mini pro, you should get a notification on the screen asking you to update it. At this point you will have to connect the phone to the Sony PC Companion or Bridge for Mac and install the update. If you haven't received an update notification yet, keep an eye on the roll-out schedule. The case of the Live with Walkman update is a bit more murky, as there are no notifications for that yet and there's even no word about it on the Sony's support pages. But as our reader, Gurpreet Singh, reports, the Sony Live with Walkman WT19i can be updated with ICS 4.0 with the help of the Sony Update Service (SUS), which can be downloaded from the Sony's website. Let us know in the comments whether you've had any luck upgrading both devices. 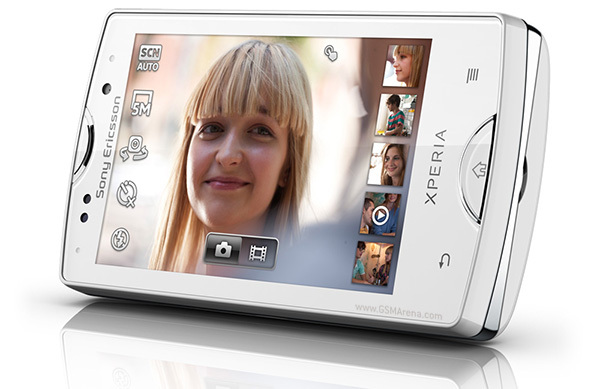 I love u xperia mini pro. greatest mobile whenever i had seen.